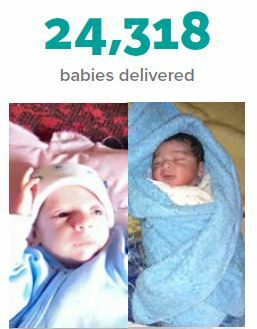 In 2015, SAMS reached more Syrians than ever. 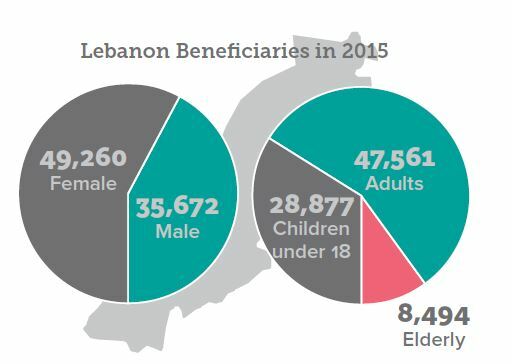 We reached over 2.3 million people inside Syria and over 320,000 Syrian refugees in 2015. We supported over 100 medical facilities and more than 1,700 medical personnel. We initiated new specialized care programs, like a GI Endoscopy program and physical therapy, provided medical technician courses and nurses training, and delivered more than 24,000 babies. 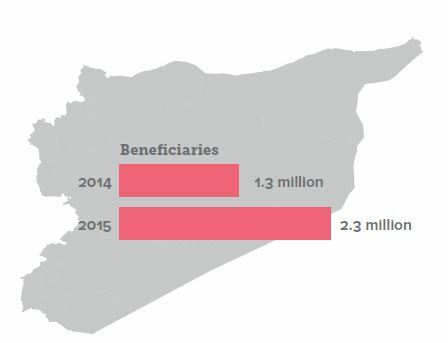 We reached 896,665 Syrians with primary care services. We brought healing to more than 20,000 men, women, and children with psychosocial care. We grew our membership and advocated at the highest levels of the U.S. government and international community. Read about SAMS’s critical and life-saving programs in our 2015 Annual Report.